Are you ready for some football?! 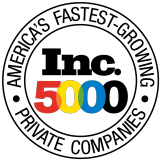 Bullseye Event Group is excited announce its three Super Bowl 50 packages choose from for the big game in San Francisco! We’re pretty excited, and you should be too. 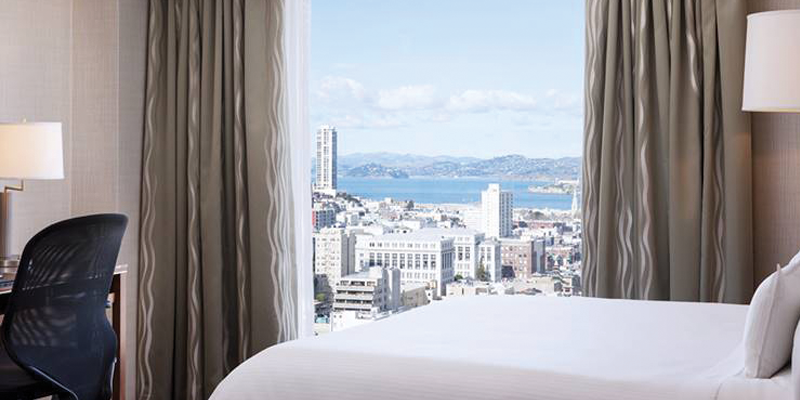 Choose from either a three or four night stay in sunny San Francisco. Check them out below! 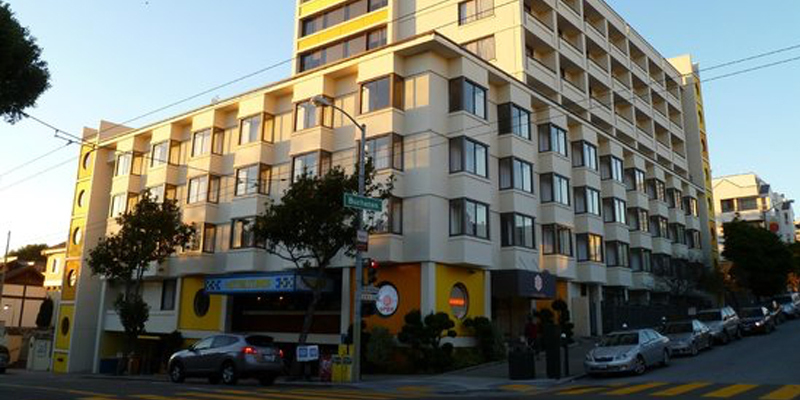 The Buchanan is ideally situated in one of the most exciting pulse-points of San Francisco. You’ll find The Buchanan where three dynamic neighborhoods – Japantown, the Fillmore District and Lower Pacific Heights – all converge in one intoxicating travel trifecta. 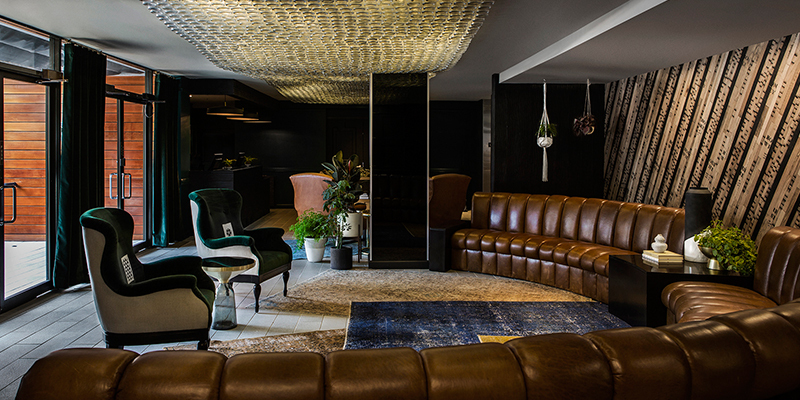 Filled with boutiques, michelin-starred restaurants, indie cinemas, and more. The Buchanan, oozes personality with touches like chandeliers rendered from vintage whiskey bottles and private spaces, including the intimate patio. Deluxe accommodations at The Buchanan hotel for three (3) nights: Friday, February 5 – Sunday February 7, 2016. Upper Level End Zone to Corner Ticket to Super Bowl 50, February 7th 2016 (ticket upgrades available). Admission into The Players Super Bowl Tailgate pre-game party with 20+ current /active NFL players in attendance. Pre-game Super Bowl Tailgate party held Sunday, 11:00am – 4:00pm, with open premium bar and a 5-star food menu prepared by Guy Fiere. The Super Bowl Players Tailgate is located outside of the stadium, within walking distance to the game. Private motor coach round trip game day transportation to Levi Stadium. Looking to just hang out and relax and take in Super Bowl weekend? 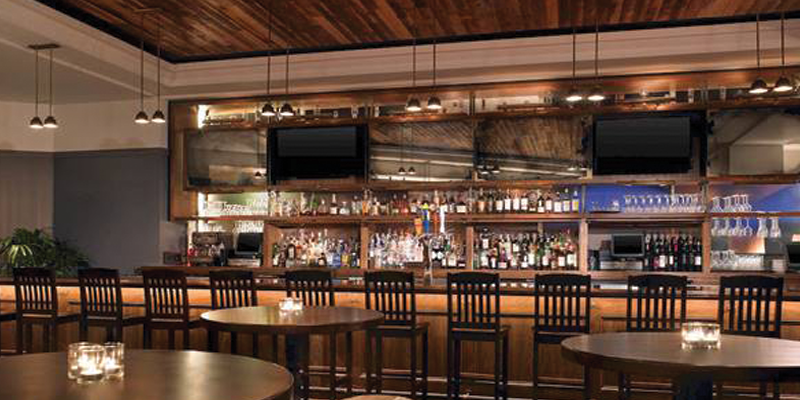 Centrally located in SOMA District, with exceptional service and an inherent commitment to hospitality, Park Central is the ideal hotel for Super Bowl 50 weekend. You don’t have to leave Park Central, enjoy a drink at the contemporary hotel bar or relax in the beautiful indoor lounge and on nice days and evenings take in the outdoor terrace. Deluxe accommodations at the Park Central for three (3) nights: Friday, February 5 – Sunday February 7, 2016. Upper Level End Zone to Corner Ticket to Super Bowl 50, February 7, 2016 (ticket upgrades available). 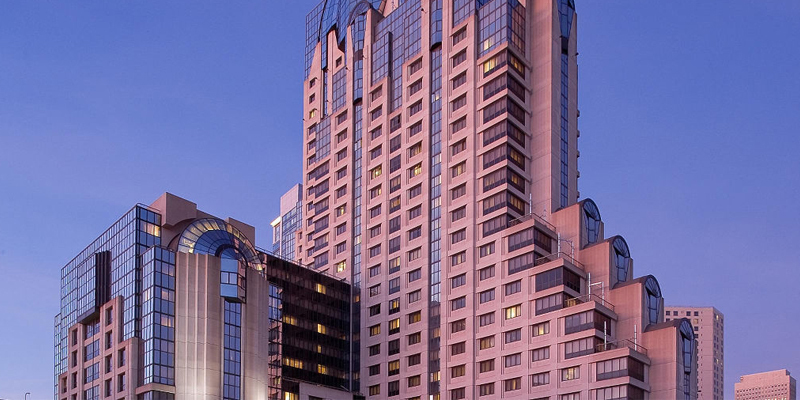 The Downtown San Francisco Marriott Marquis Hotel exudes an essence of modern luxury and the convenience of an extraordinary hotel in downtown San Francisco, CA. Just south of Market Street, this hotel in the SOMA district is next to the Moscone Convention Center and steps away from the Yerba Buena Gardens, renowned museums and cultural attractions, world-class shopping on Union Square, and AT&T Park, home of the San Francisco Giants. 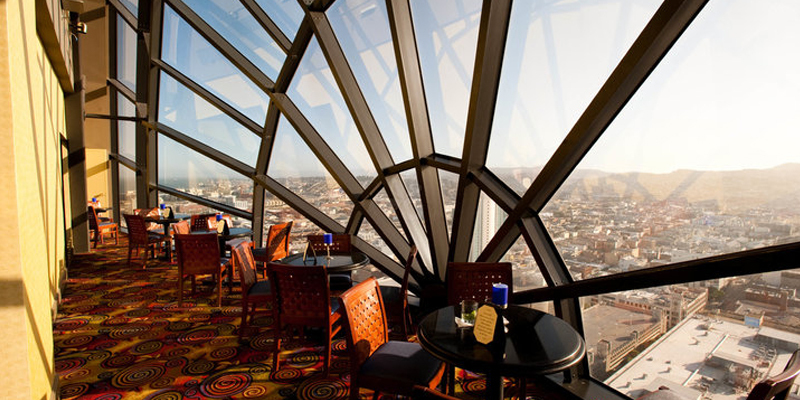 Enjoy inspiring penthouse views and cocktails at The View Lounge, bites and beverages at Bin 55 and breakfast daily at Mission Grille. Deluxe accommodations at the Marriott Marquis for four (4) nights: Thursday, February 4 – Sunday February 7, 2016. Contact us to request Super Bowl 2016 package pricing, or for information on Super Bowl 50 travel packages and hotels, Super Bowl tailgate party access, and Super Bowl game day tickets. Hope you have a great time celebrating Super Bowl 50!